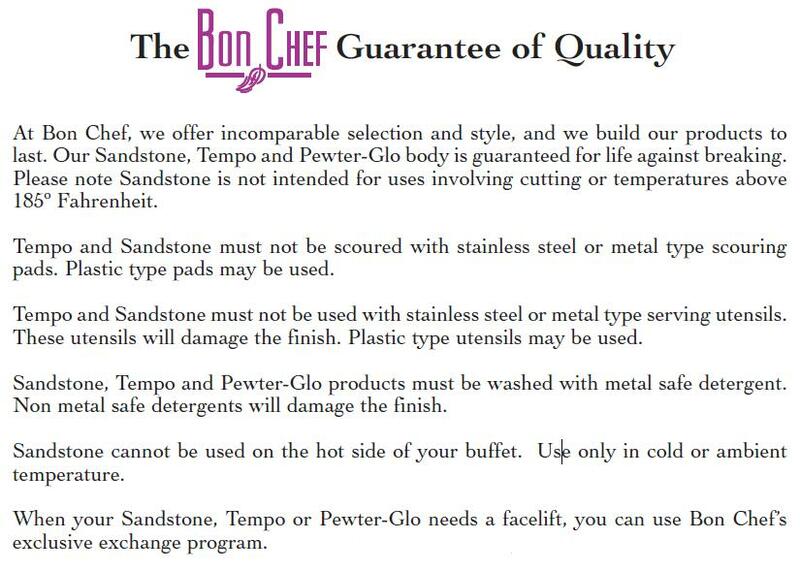 Teal Bon Chef Sandstone Low Display Stand, 27 3/4 x 21 x 4 1/2 inch -- 1 each. Cal Mil Chrome Arched Iron Display Stand, 23.5 x 12.5 x 26 inch -- 1 each. Cal Mil Eco Modern 2 Tier Merchandiser, 14 x 11.5 x 15 inch -- 1 each. Cal Mil White Eco Modern 2 Tier Dispenser, 14 x 11.5 x 15 inch -- 1 each. 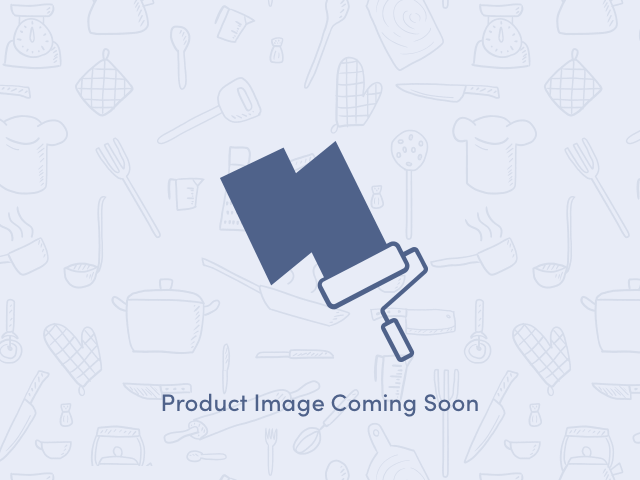 Cal Mil 2 Tier Iron Flat Black Stand, 26.25 x 12.5 x 27.5 inch -- 1 each. Cal Mil Bamboo Three Compartment Cylinder Display Stand, 16 x 5.5 x 6 inch -- 1 each. Cal Mil Bamboo Six Hole Cylinder Display Stand, 16 x 11 x 6 inch -- 1 each. Cal Mil Bamboo Shelf Only, 32 x 11.5 x 3/8 inch -- 1 each. Cal Mil Iron Black Napkin and Plate Display, 9.5 x 14 x 10 inch -- 1 each. Cal Mil Mission 2 Tier Aluminum Ice Display, 12.625 x 12.625 x 11.5 inch -- 1 each. Cal Mil Mission 3 Tier Aluminum Ice Display, 15.5 x 15.5 x 20.25 inch -- 1 each.